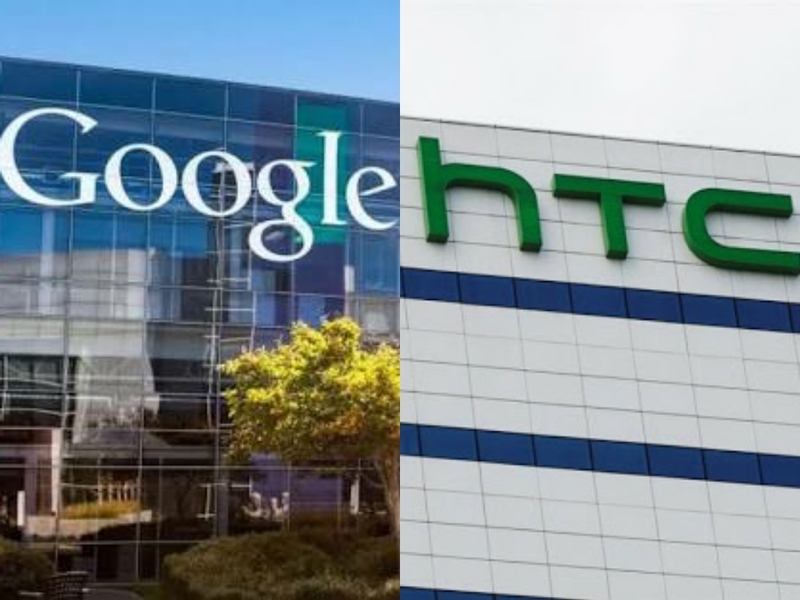 The tech giant Google made a press announcement on its blog forum that it will buy part of HTC's smartphone establishment. During the speculating of rumours about this, I never wanted to post this on Oshetech because I doubted the news, but not anymore, now that the company (Google) has confirmed the news on its blog that it plans to buy part of HTC’s smartphone establishment for $1.1 billion. 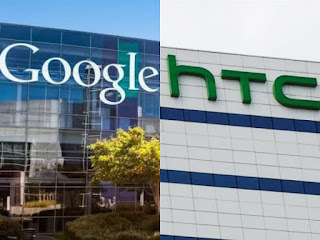 The deal both companies had agreed upon also includes a non-exclusive license for HTC intellectual property, which means, despite part of HTC's smartphone enterprise is sold to Google Inc., the company (HTC) can continue to manufacture devices including smartphones under its brand. This deal remains valid throughout the remaining days of this year as the transaction is expected to close in early 2018. I initially had this thought, perhaps HTC is the manufacturer of Google's upcoming Pixel 2 smartphone. Google has sent out invitations for the launch of Pixel 2 on October 4. I was convinced when I read a blog post by the Senior Vice President, Hardware at Google, Rick Osterloh, who confirmed HTC is involved in Google's new phone, the Pixel 2. According to Osterloh, “ the new Pixel 2 smartphone wouldn't come alone. Previously our first family of madebygoogle products was introduced which includes Google home, Google Wifi, Chromecast Ultra, Pixel smartphones, and Daydream View, and we are preparing to disclose our second generation of products on October 4”. Interpreting a statement on Google blog post, Creating amazing products people will make use of daily is a journey. Making this a success is a reason Google signed the deal with HTC, the leading company in consumer electronics, that will generate even as many product innovations in the years ahead. “These future Googlers are amazing folks we have already been working with on the pixel smartphone, and we are excited to see what we can do working together as one team”, said Rick Osterloh. He also said, creating a collection of unique and pleasurable user-experience products can only be made possible by collectively bringing Google best software, like the ‘Google Assistant’. At the end of the blog post by Rick Osterloh is a conclusion with the feeling of excitement when he said that the Google team can't wait to welcome HTC amazing folks to join them on the journey of inventing amazing and making-life-better products. I am excited about this and can't wait to see what these inventors coming together has for us, regards the Pixel 2 alongside other Google products scheduled for launch on October 4.